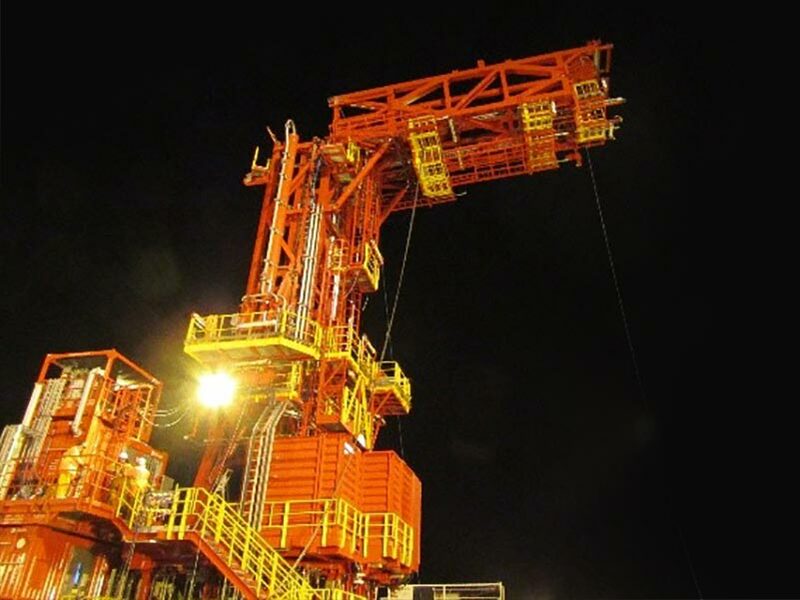 Installed utilising specially designed interface beams between the Optimus and Jotun B.
PWS successfully delivered and now operate a low cost, low POB, standalone P&A, drilling and workover unit, that can be promptly deployed, commissioned and integrated with an off shore platform. All targets set out by ExxonMobil were fulﬁ lled on time. All phases from design through to build, installation and commissioning were completed with no incident. 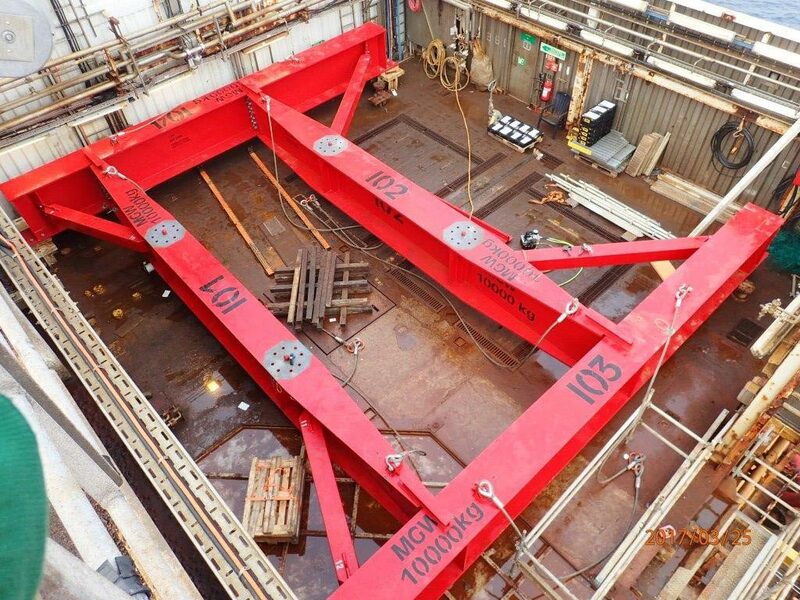 Current performance demonstrates tripping upto 30 super singles per hour with no LTI’s or reportable incidents throughout the build, commissioning and operations phases off shore and well ahead of planned schedule.